I wrote last week about medical malpractice cases and why they can be hard to prove, especially when doctors lie to protect each other. You might be wondering how it’s even possible to assess malpractice lawsuits, when cases are often settled before going to court or judgments are sealed as part of the settlement. So I went back to a report that came across my desk about malpractice awards involving the Department of Veterans Affairs (“the VA”), because we do have some hard data there. Now, keep in mind, suing the VA is not easy. 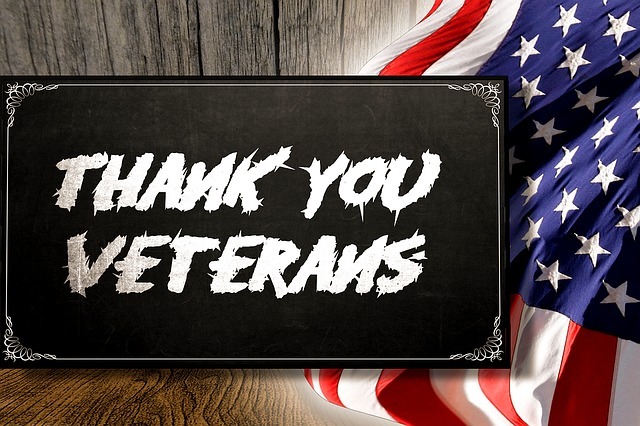 A veteran or their family can recover actual damages (including economic, non-economic and future damages), but not punitive damages – so, no multi-million judgments to teach the VA a much-needed lesson. You are limited to claiming (and proving) actual damage that resulted from their mistakes or negligence. You must first give the VA a chance to settle the claim out of court, and only if you refuse the settlement can you then file a lawsuit. Because the VA is a government agency, the taxpayers have a right to know how it spends its money, and we can file a Freedom of Information Act (FOIA) request, if necessary to get this data. In response to an FOIA request, the Treasury Department released data on the amount the VA spends to settle malpractice cases, and it is stunning. From 2011 to 2015, the VA paid a total of $848 million to settle malpractice claims – yes, that’s nearly a BILLION dollars, covering actual (not punitive) damages. And the trend is accelerating – in 2011, the VA paid $98 million to settle claims. In 2015, the total was a whopping $338 million. In 2014, the VA cared for 6.6 million veterans. So there’s a rough comparison – especially without factoring in punitive damages (which can dramatically inflate damage awards). Behind each of these cases is a devastating story of loved ones injured or killed, which is obviously the important thing here. But following the money can give us an idea of how the VA is doing overall at addressing malpractice at its 152 hospitals (we have three in Virginia, including one in Richmond) and nearly 800 community-based outpatient clinics (which are widespread in Virginia, including two in Fredericksburg). And the answer is disturbing – instead of malpractice mistakes going down, they’re going up…WAY up. We know about statistics at the VA because of FOIA requests. We often do not have the same access to statistics at our local hospitals but believe me, malpractice is a problem there, too. Be vigilant, always. Ask questions – of doctors, nurses, anyone who comes to care for you. No one cares more about you than YOU! It’s not always possible to prevent malpractice, but it’s important to try. And if you need help sorting through something that happened to you as the result of a medical procedure, call me. You are entitled to care that makes you better, not worse.